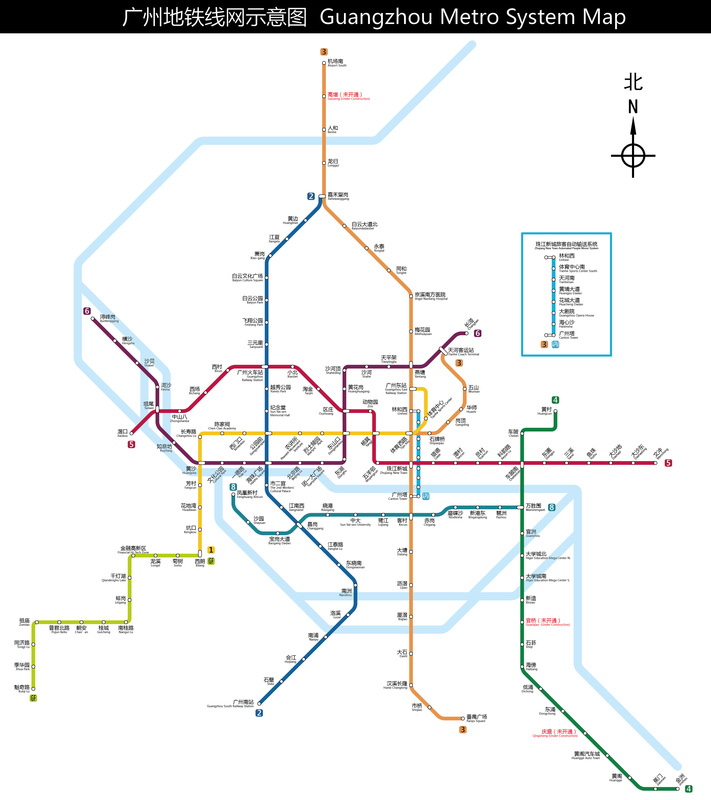 When the first line of the Guangzhou Metro opened in 1997, Guangzhou was the fourth city in Mainland China to have an underground railway system, behind Beijing, Tianjin and Shanghai. Currently the metro network is made up of nine lines, covering a total length of 260 km (160 mi). 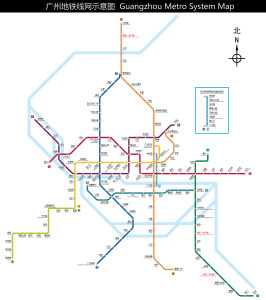 A long term plan is to make the city’s metro system expand to over 500 km (310 mi) by 2020 with 15 lines in operation. 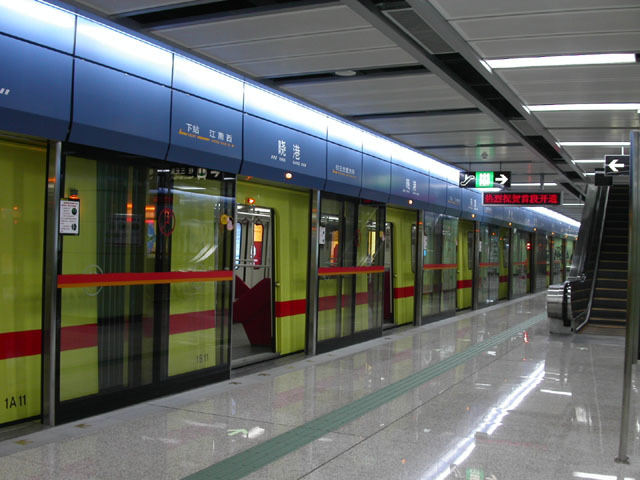 The Guangzhou Bus Rapid Transit (or GBRT) system which was introduced in 2010, is the world’s second largest Bus Rapid Transit system with 1,000,000 passenger trips daily and 26,900 pphpd during the peak hour (second only to the TransMilenio BRT system in Bogota). The system averages 1 bus every 10 seconds or 350 per hour in a single direction and contains the world’s longest BRT stations—around 260 m (850 ft) including bridges. 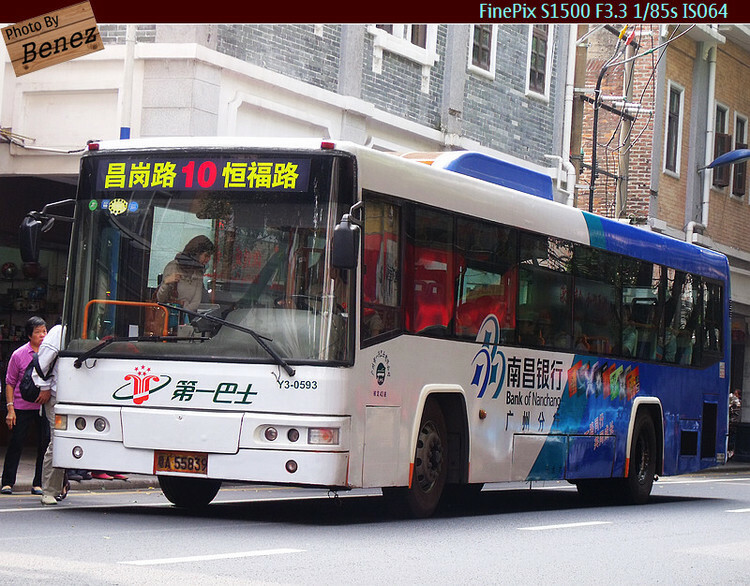 In 2009, is was reported that all 9,424 buses and 17,695 taxis in Guangzhou would be operating on LPG-fuel by 2010 to promote clean energy for transport and improve the environment ahead of the 2010 Asian Games which were held in the city. At present[when? 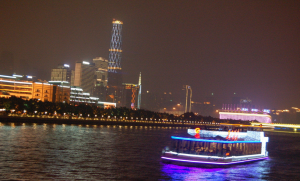 ], Guangzhou is the city that uses the most LPG-fueled vehicles in the world, and at the end of 2006, 6,500 buses and 16,000 taxis were using LPG, taking up 85 percent of all buses and taxis. 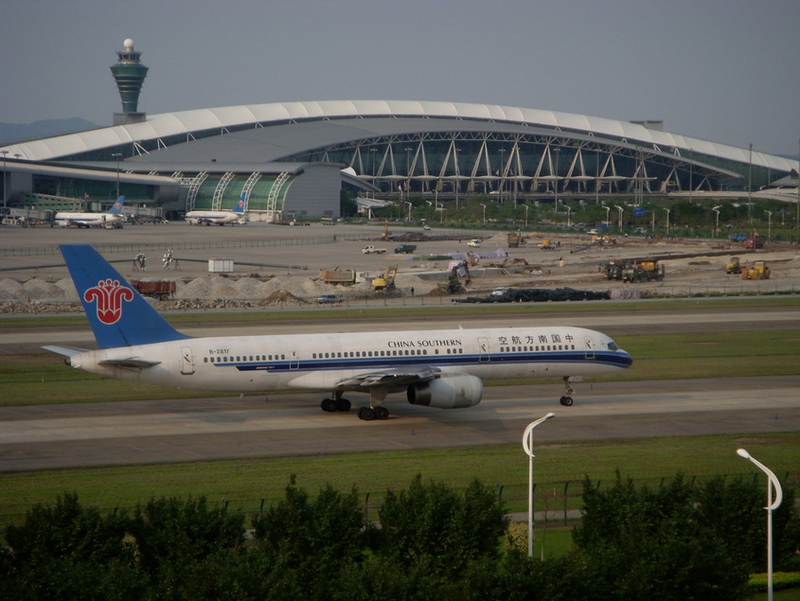 Guangzhou’s main airport is the Baiyun International Airport in Huadu District opened on August 5, 2004. This airport is also the 2nd busiest airport in terms of traffic movements in China. It replaced the old Baiyun International Airport, which was very close to the city centre and failed to meet the fast-growing air traffic demand. Guangzhou Baiyun International Airport now has two runways, with three more planned to be built. 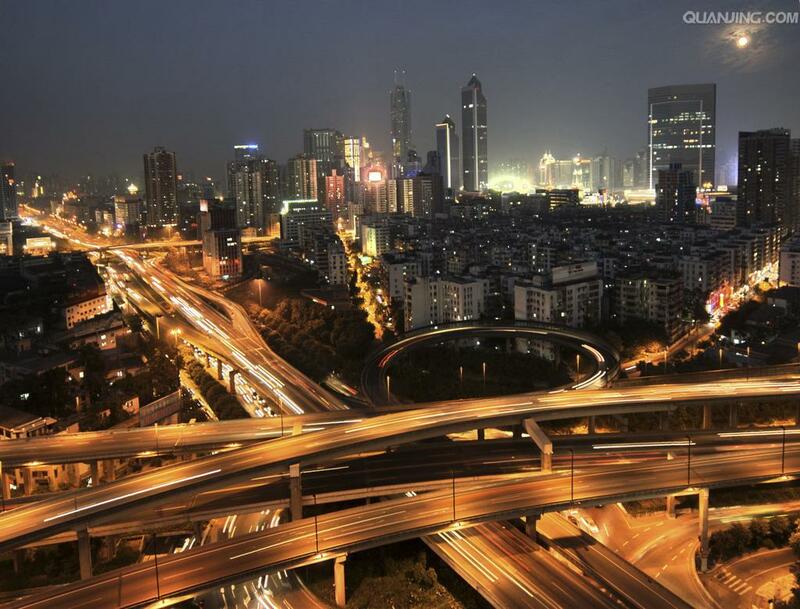 Guangzhou is the terminus of the Jingguang railway (Beijing–Guangzhou), the Guangshen railway (Guangzhou–Shenzhen), the Guangmao railway (Guangzhou–Maoming) and the Guangmeishan railway (Guangzhou–Meizhou–Shantou). In late 2009, the Wuhan–Guangzhou High-Speed Railway started its service, which enables multiple unit trains to cover 980 km (608.94 mi) at a top speed of 320 km/h (199 mph). 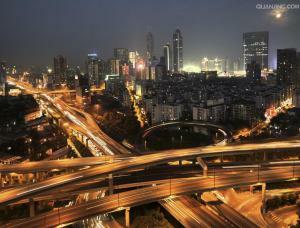 In January 2011, the Guangzhou–Zhuhai Intercity Railway started its service at an average speed of 200 km/h (124 mph). 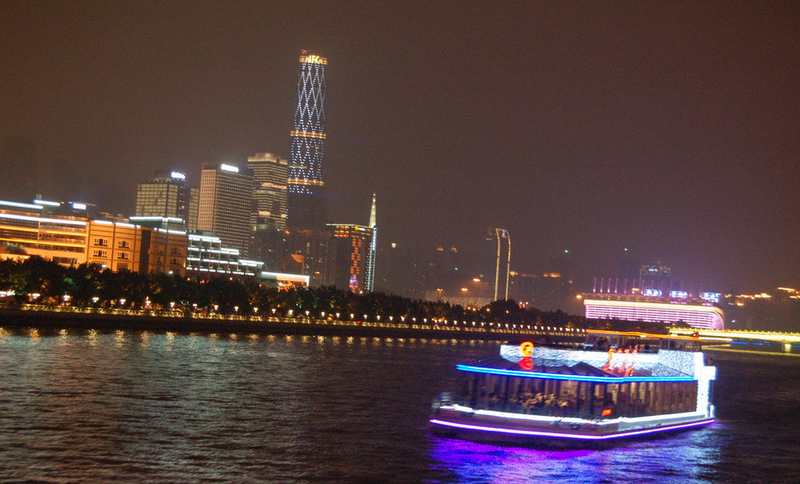 Guangzhou is well connected to Hong Kong by train, coach and ferry. The Guangdong Through Train departs from the Guangzhou East railway station and arrives at the Hung Hom KCR station in Kowloon, Hong Kong. The route is approximately 182 km (113 mi) in length and the ride takes less than two hours. Frequent coach services are also provided with coaches departing every day from different locations (mostly major hotels) around the city.